A unique market gathering sellers of flowers and copper. 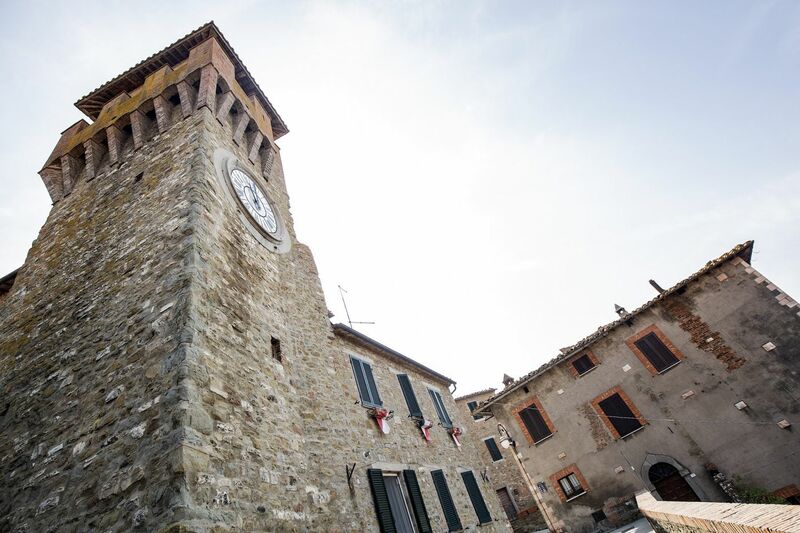 Piazza Signorelli and via Casali turn into a garden full of flowers during this unique market, which gives an even more welcoming image of Cortona to the numerous visitors who are sure to attend. Also worthy of note is the presence of local artisans, who’ll display their creations, such as decoupage, pottery, floral baskets. An additional touch of color and perfumes will be given by the stalls dedicated to spices, lavender, saffron and jams. Contact us to get up-to-date programs and/or purchase tickets, arrange car transfers, book a restaurant table and to assist you further. A cultural event that takes place every year in April, offering workshops, meetings and interviews about journalism, communication and the media. A local festival dedicated to Italian street food.